In November 2012, GiveWell staff traveled to Kenya as part of our research process to identify top-rated charities, with the primary purpose of visiting GiveDirectly. We also visited two projects currently run by Evidence Action. Below, we have posted notes and pictures from our visits with GiveDirectly and the Evidence Action's projects: Dispensers for Safe Water and Deworm the World Initiative. 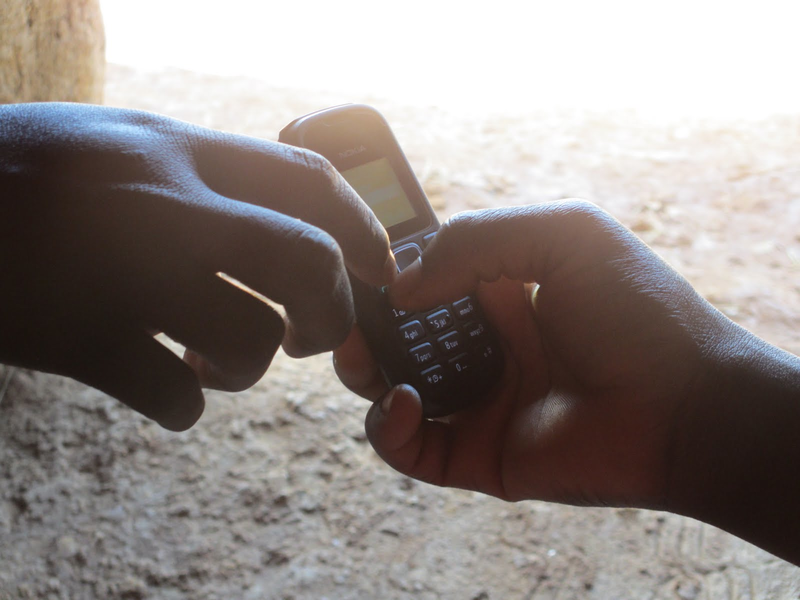 GiveDirectly transfers cash to poor households in the developing world via the M-PESA mobile phone-based payment service. It is currently active in Kenya, with plans to expand into an additional country during 2013. Its current model involves grants of &dollar;1,000 (USD) over 9 months, after which recipients become ineligible. GiveDirectly aims to help the poorest households, targeting those that are in "acute poverty." It aims to deliver at least 90 cents directly to recipients of every &dollar;1.00 in total expenses. 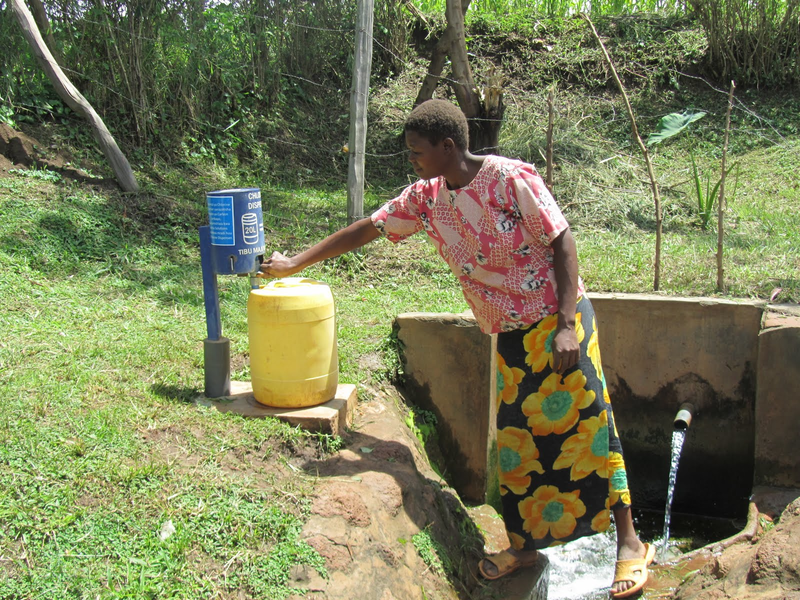 Dispensers for Safe Water (DSW) installs chlorine dispensers near water collection points. Our review of Deworm the World Initiative (DtWI) that explains our recommendation of the charity.